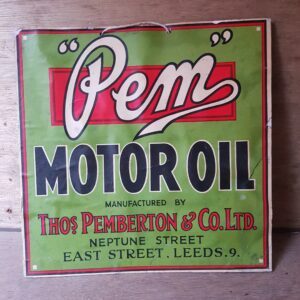 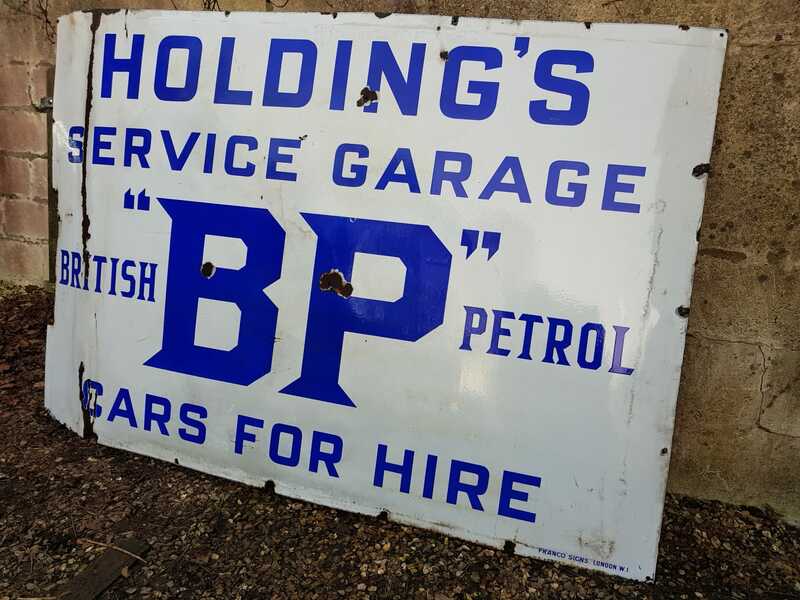 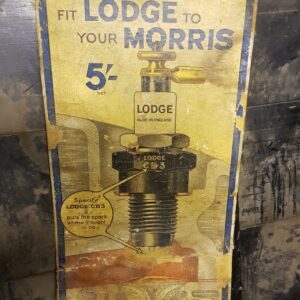 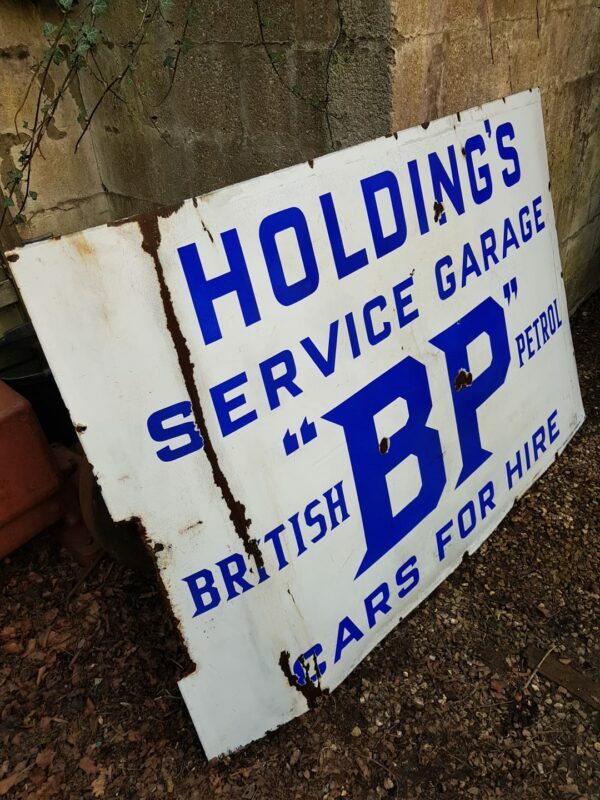 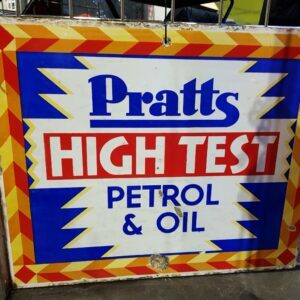 Large and rare early BP garage sign for Holding’s Service Garage, advertising fuel and cars for hire. 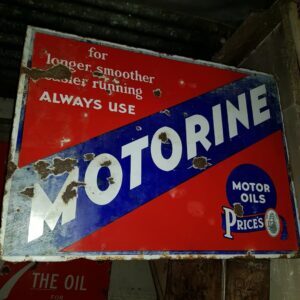 Great piece to fill a wall. 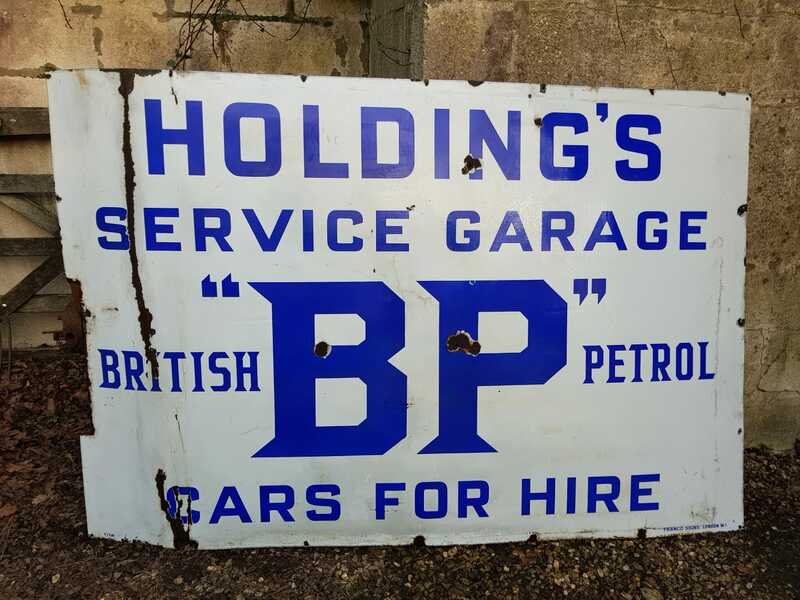 An uncommon version produced solely for the named garages.